Darryl “Junior” Koszman will be on site! Home → News → Darryl “Junior” Koszman will be on site! 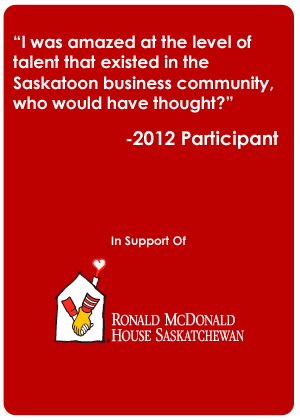 Saskatoon Corporate Challenge is all about team building, networking and giving back to local charities. How do we make it even more fun? We bring this guy in! Darryl “Junior” Koszman will grace us with his presence for a few events! Filled with comedy, laughs, and he also hosts the events, you’re in for a treat. Supporting us the last two years, we appreciate his dedication to the Saskatoon Corporate Challenge and cannot wait to see him in action – both as the Host and as a Competitor – at this year’s challenge!